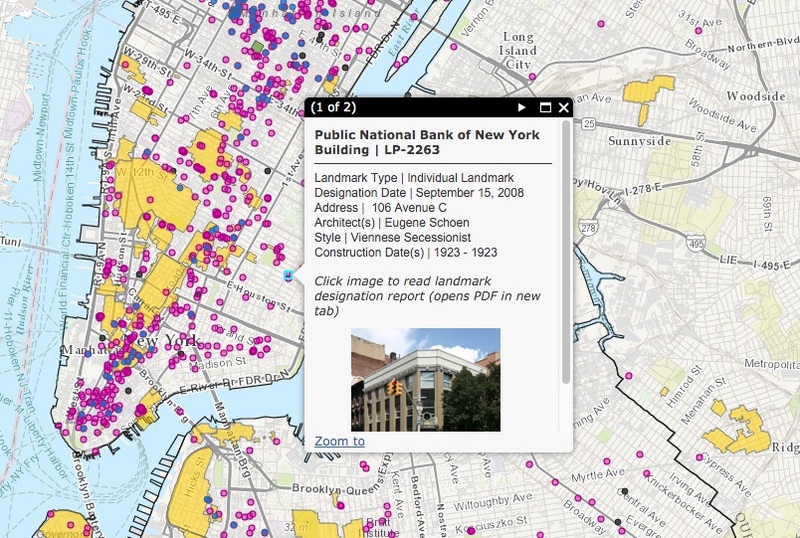 The Landmarks Preservation Commission has just launched a new interactive map that allows anyone to explore all of the city’s landmarked sites (h/t Curbed). 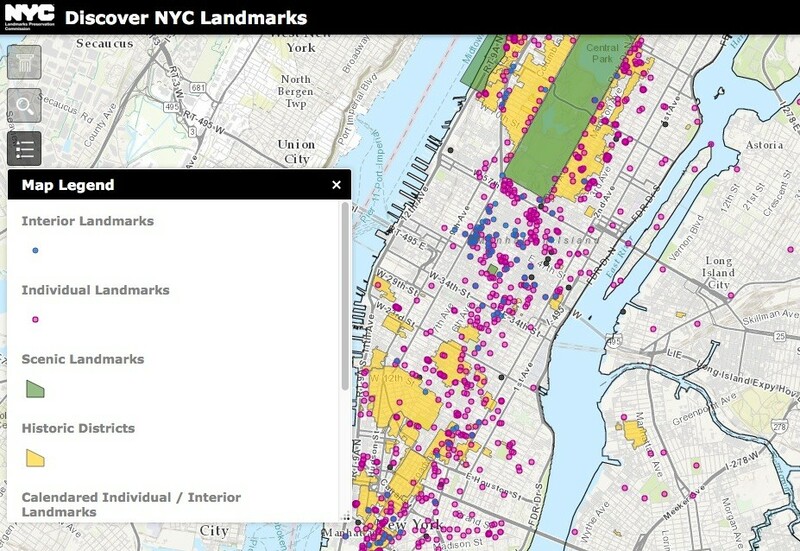 The map, called Discover NYC Landmarks, is part of an LPC initiative to “bring greater transparency, efficiency, and public access to the agency.” The new tool has mapped every single one of the city’s designated landmarks, including 1,347 individual buildings, 117 landmarked interiors, 114 historic districts, 10 scenic landmarks and even sites that are calendared for LPC consideration. 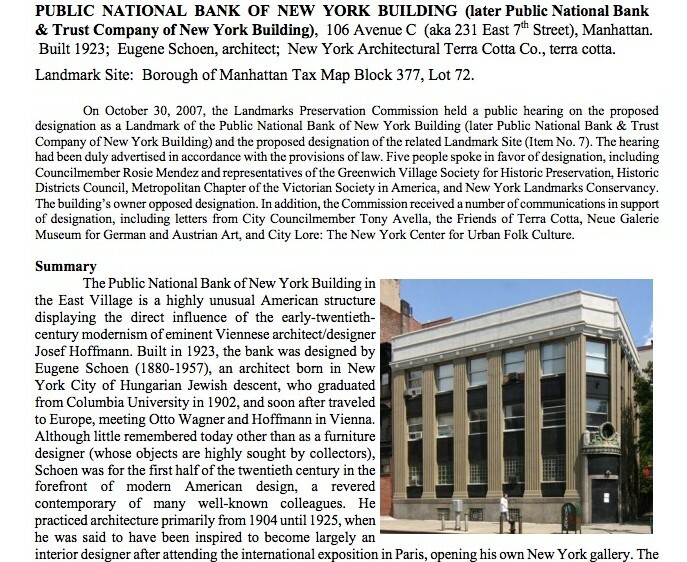 Find information about city landmarks, like the East Village landmark pictured above. Points on the map link to the LPC designation documents for each site, providing historical context, photos and other information. We especially like the “landmarks near me” feature that uses geocoding to find landmarks within a certain distance of your current location for a little on-the-spot exploring. According to LPC chair Meenakshi Srinivasan, the map is a “key milestone in our efforts to ensure that all New Yorkers have the history of our city at their fingertips.” Explore the full map here.